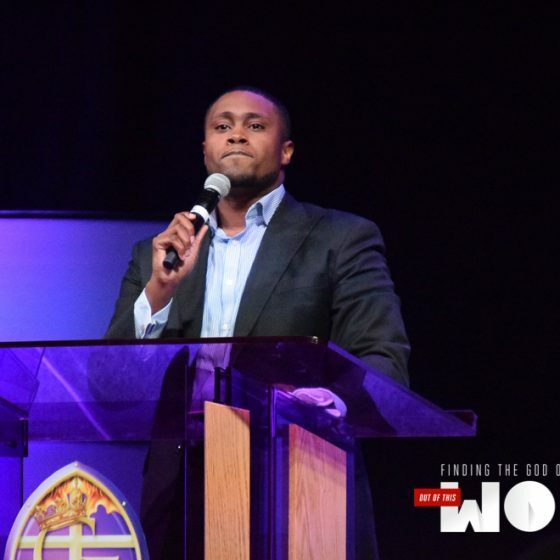 Bishop Sam (as he is affectionately called) had a vision for this year’s Annual Christian Education Congress and Theological Institute to be a homecoming of sorts. 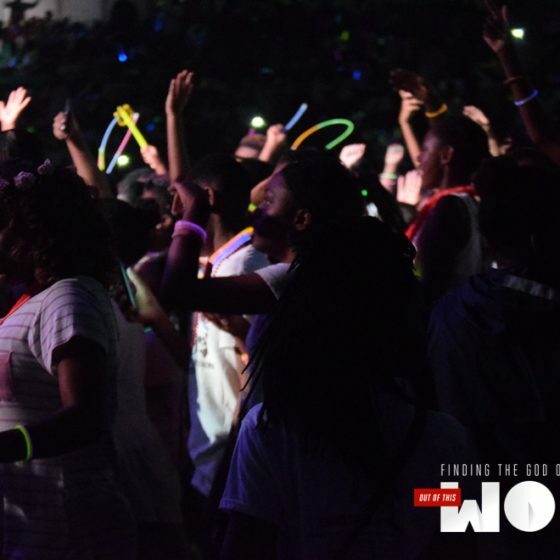 In the past, the participation of the youth component of the church had dwindled at the leadership congress; therefore, Bishop Sam saw a need to bring the youth back and “wow” them with the love and fellowship of Christ. 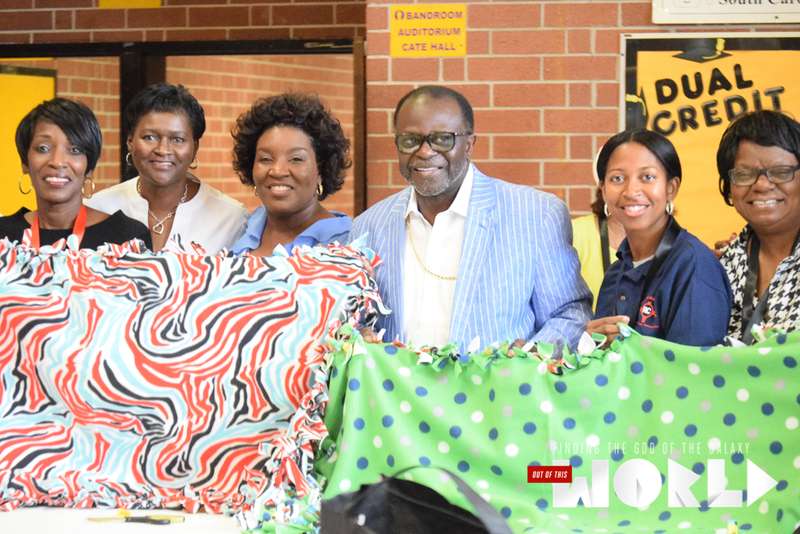 No stone was unturned by our Congress Convener, Reverend Samuel Green, Jr., and our Episcopal District Director of Ministries, Reverend James Wesley Dennis, III; along with a cadre of young adult leaders. The goal of the congress was to minister to the total young person and seasoned member, physically, emotionally and spiritually. The morning of July 10 began with various component meetings, to include the Women’s Missionary Society. Well over 500 missionaries gathered in the Florence Civic Center ballroom to discuss and implement missions projects and programs under the leadership of our beloved Episcopal Supervisor, Mrs. Phyllis N. Green, and our Episcopal President, Sister Sandra Anderson. Both clergy and laity assembled in the main arena to participate in Sexual Harassment Training led by Connectional Judicial Council Member and Pastor, Reverend Eduardo Curry, Esq. and his wife, Judge Tamera Curry. 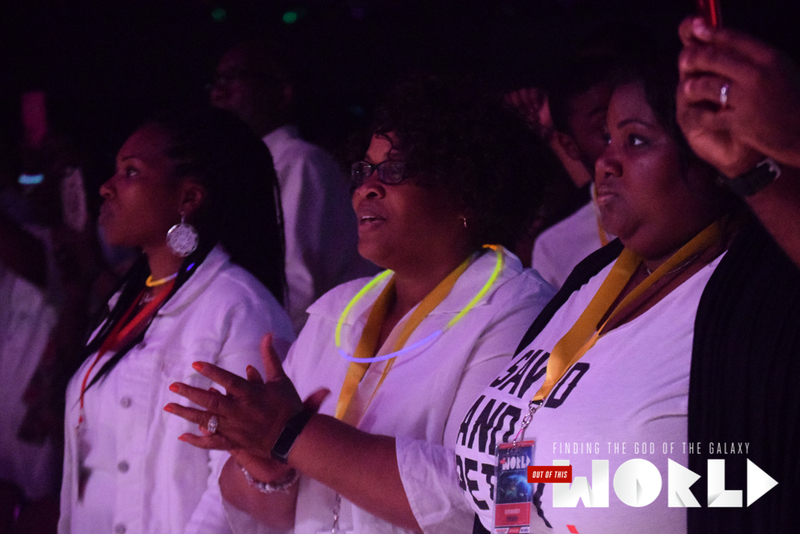 In the evening of July 10, the entire congress filled the main arena to capacity to participate and witness the opening worship service, appropriately entitled “The Blackout.” This unique worship experience featured the congress choir and praise team with the dynamic and moving preaching of the Reverend Brian Cash. 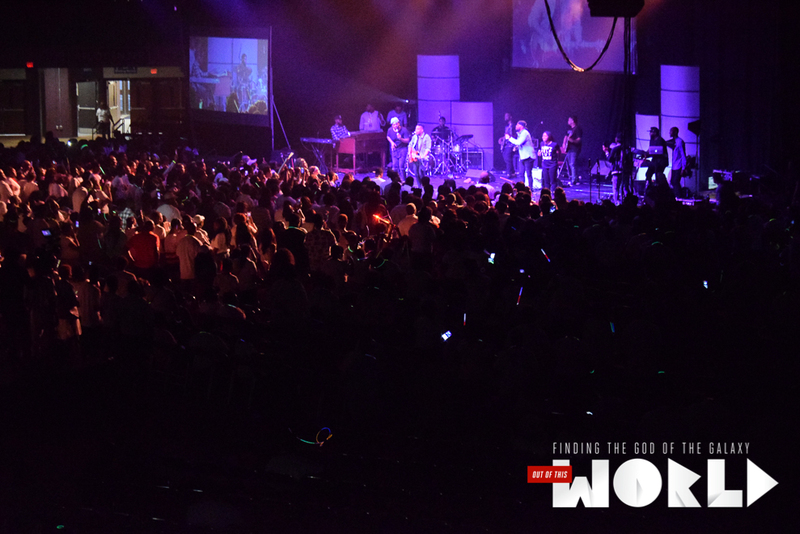 Souls were set free and the people of God were empowered to experience the God of the galaxy. 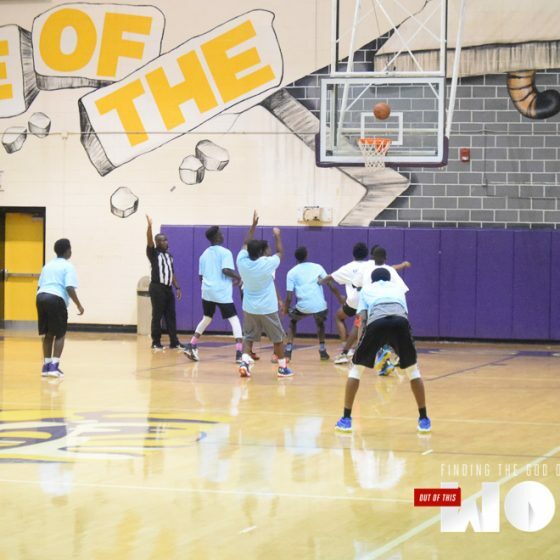 At the conclusion of worship the young people and the young at heart, traveled a few miles to Wilson High School, the only black high school still in operation in Florence County, for the Space Jam Basketball Tournament. The morning of July 11 began with morning fitness and praise. All attendees were encouraged to wear their favorite church t-shirts, and the people did not disappoint. It was an amazing sight to see so much of our church men, women, and children representing their particular church. Breakout sessions, workshops, and skill shops were presented on various themes by some of the Christian Community’s best. 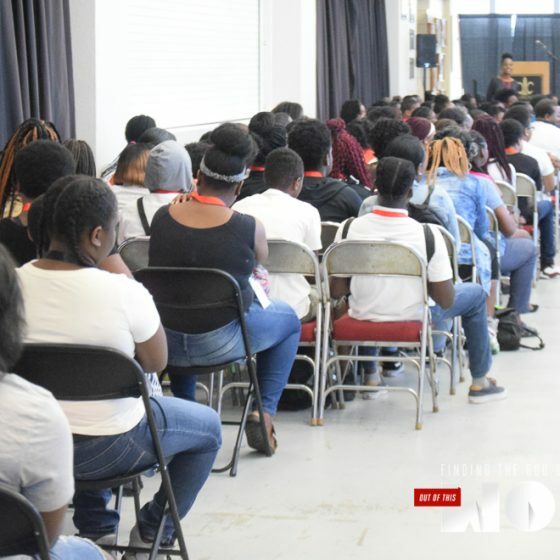 Multiple sessions were offered to youth from kindergarten to 5th grade; youth from 6th grade to 12th grade, known as Discoverers; young adults, known as Sojourners; adult explorers; clergy; and component organizations. 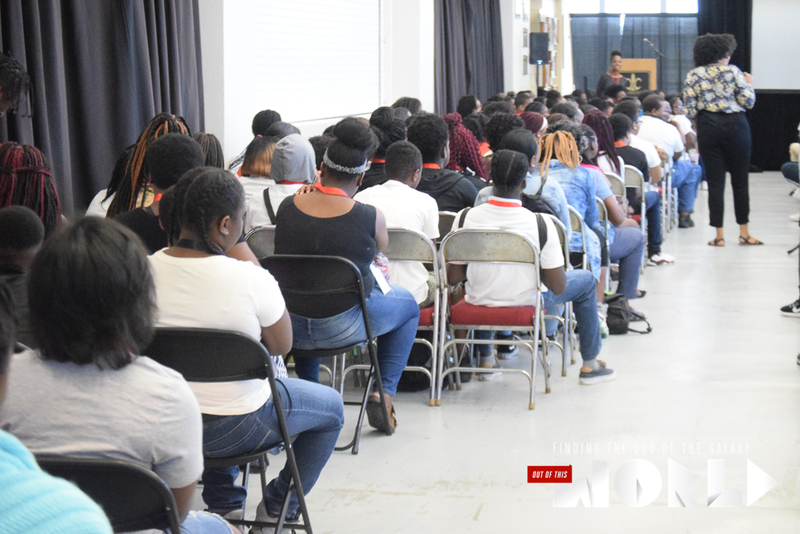 After the refreshing courses, the congress participants gathered in the main arena for the Midday Worship Experience preached by the Reverend Brian Swinton, pastor of Arnett AME Church in Georgetown, South Carolina. 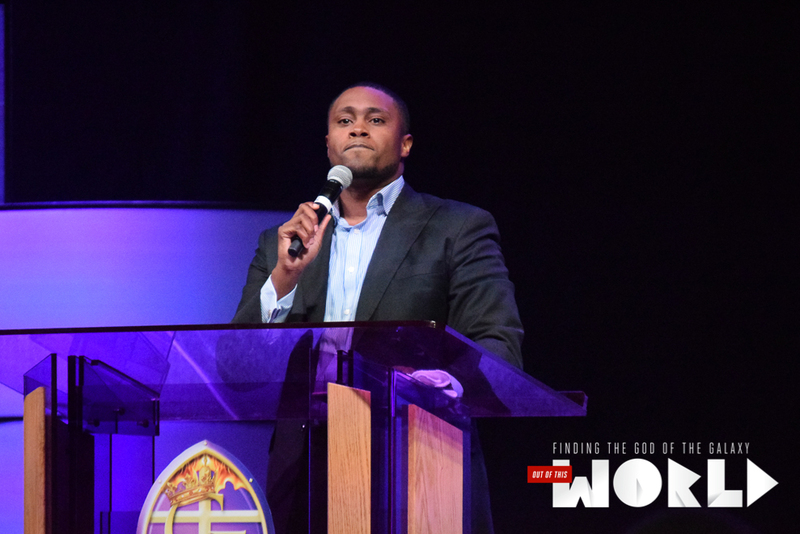 The afternoon sessions of July 11 were focused on a greater study of hymnology by Elder Jeremy Henry, specialized bible studies by Reverends Henry Green, III, Henry Green, Jr. and Barbara Chisolm, and Social Justice Issues, such as Mass Incarceration by Reverend Stephen Green. 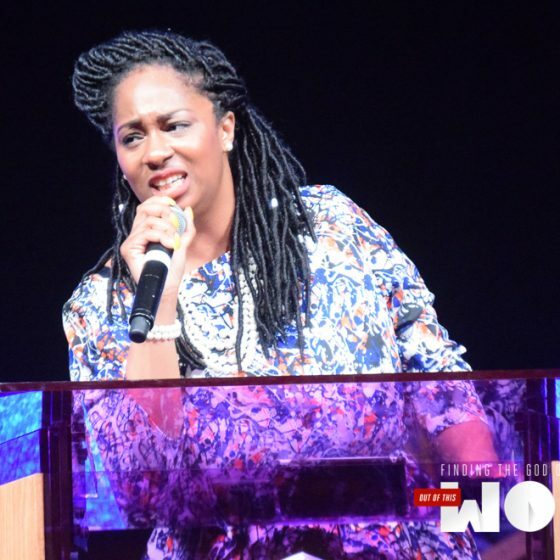 There was a compelling discussion and panel in the main arena presented on Church Dropout featuring Dr. Rikesha Fry-Brown, a mental health counselor, Minister Kaiya Jennings, a youth and young adult pastor and social media phenom, the Reverend Dr. Jon R. Black, an intergenerational church pastor on the cutting edge of a/v implementation in his church, and yours truly, Reverend Jarrett Washington, a pastor and voice for the young adult/millennial response. Finally, Rev. 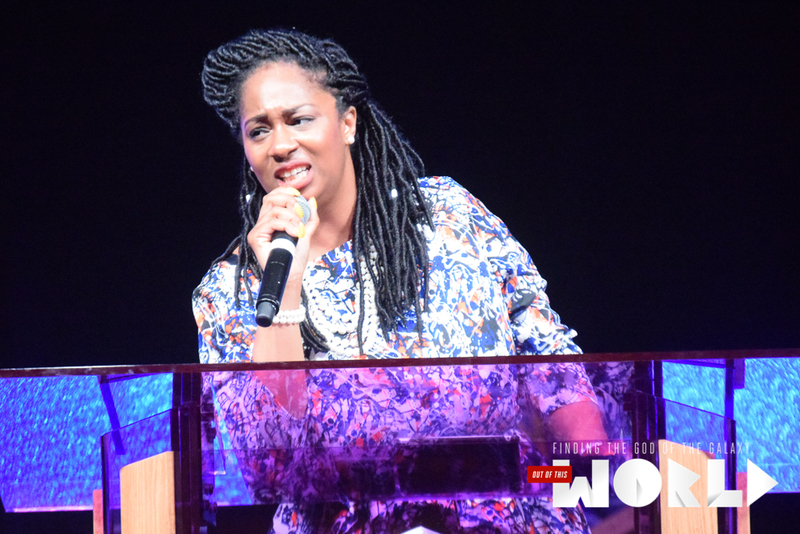 Sequoia Boone set the congress on fire with a rousing sermon and invitation. 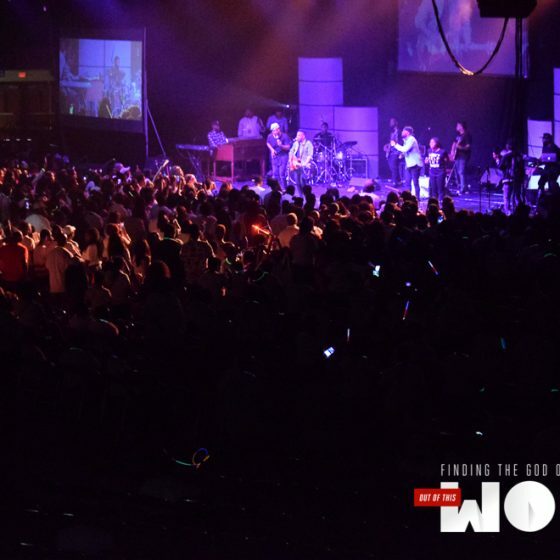 Young people from across the arena were rapidly giving their entire lives to Christ and renewing the promise over their lives at the conclusion of her message. The morning of July 12 continued the leadership sessions, classes, and dialogues. 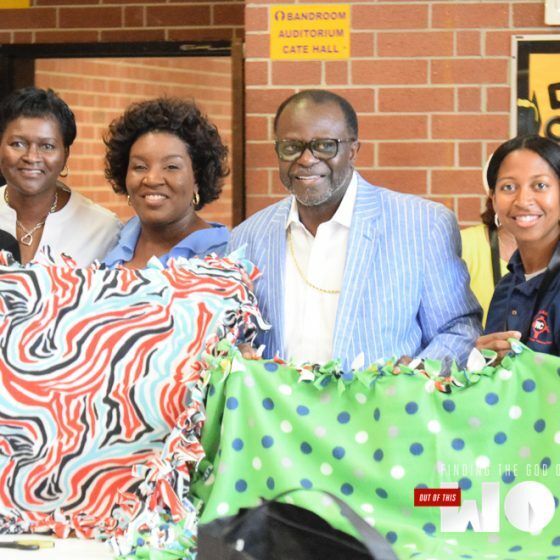 Various community impact projects were implemented in the city to include visits to the Pee Dee CAP Emergency Shelter, Naomi’s Project, and Lighthouse (a shelter). 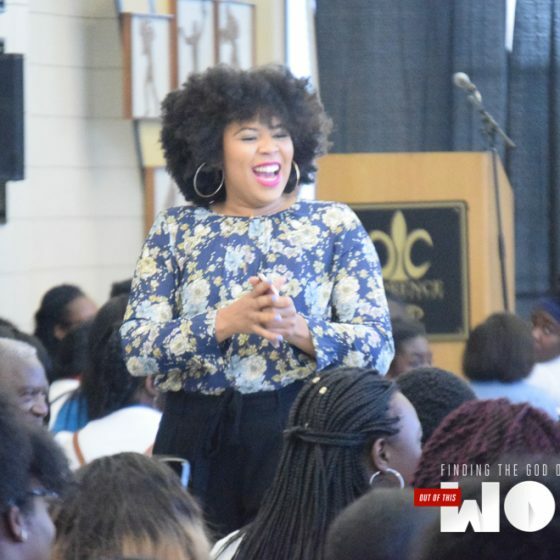 The Connectional YPD President, Chinelo Tyler, brought a powerful midday worship message that charged the atmosphere. As the young people departed the main arena they were surprised to witness a full-fledged carnival had taken over the parking lot. Jump castles, water slides, games, mazes, arcade trucks, and amazing treats, to name a few, had taken over the closed area of the parking lot. 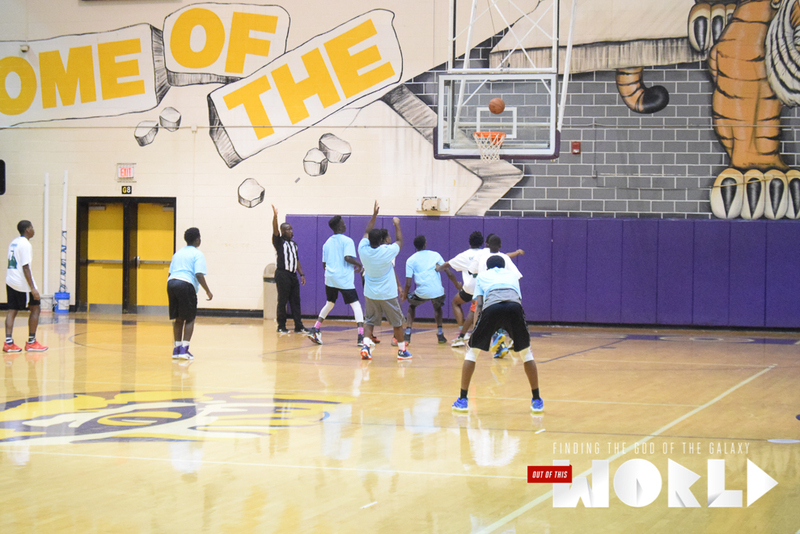 Despite the almost 100-degree weather, the young people had an enjoyable and unforgettable time. The evening of July 12 was awe-inspiring. 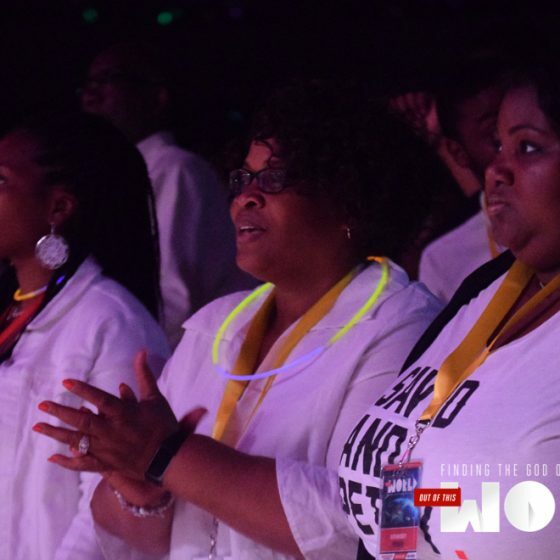 Wearing their white tee shirts, and waving their glow sticks and glow items (and yes, even tablets and cell phones) the congress witnessed the music ministry of international gospel sensation, and South Carolina native, Minister Travis Greene. 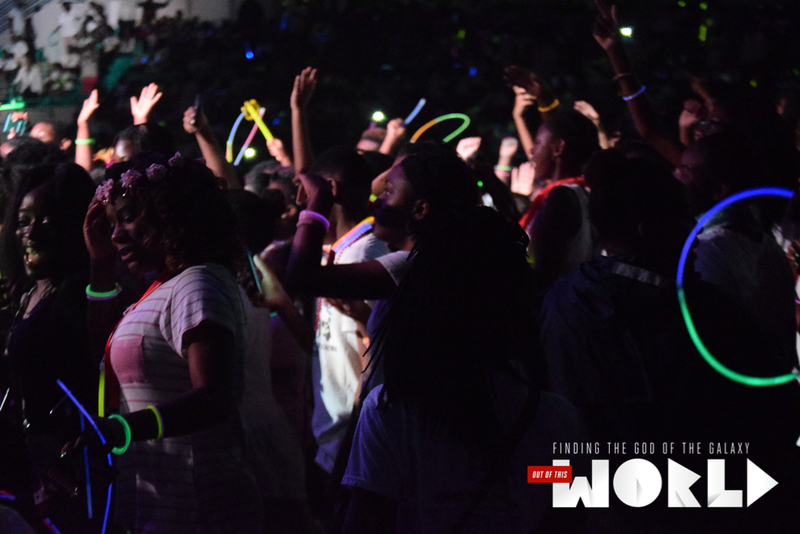 The concert was ‘lit.’ Young people went from one high to another high and even cried out for more of God. The experience was a phenomenal blessing. The final day, July 13, was a bittersweet moment for the entire congress. On one hand, everyone was excited to return to their church homes/communities to share what God had done for the past few days, but on the other hand, the mountain top experience had to end. 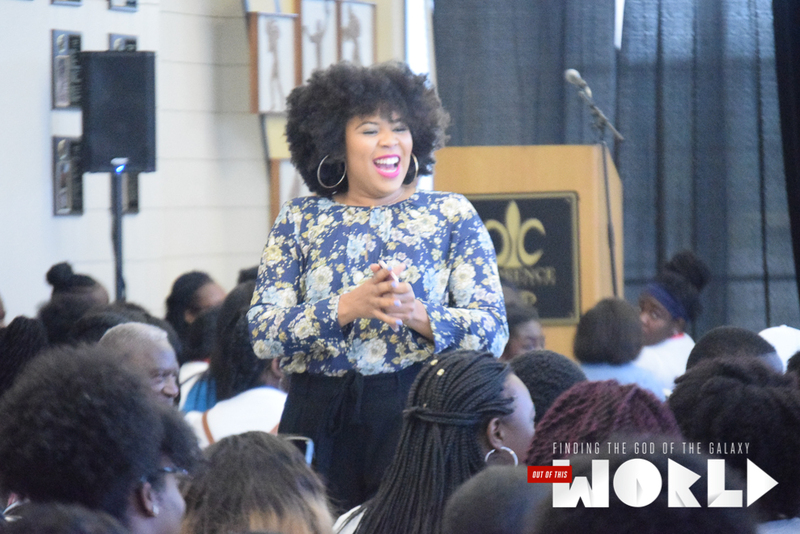 Reverend Dominque Robinson compelled the young and the young at heart to remember this experience and to know that God has spoken something to you that no one can take away. Bishop Sam and the leadership of the Annual Christian Education Congress and Theological Institute ought to be commended for the amazing planning and implementation of this event. 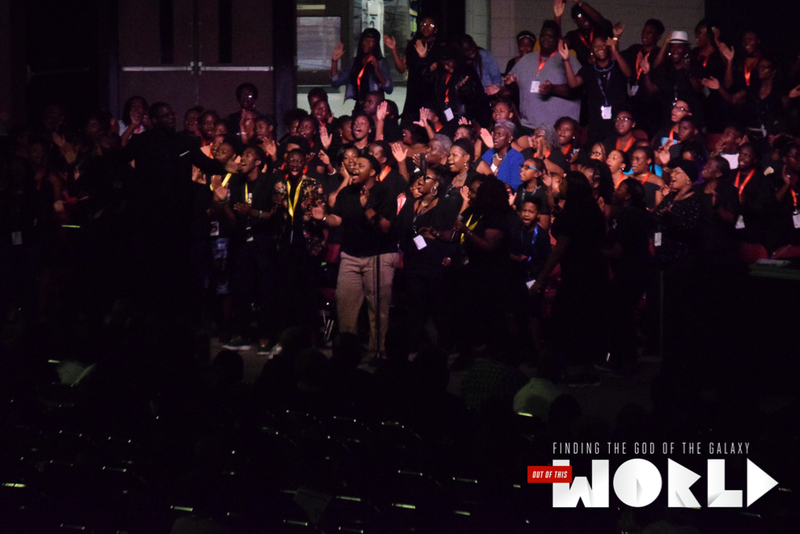 It wasn’t an “AME-thing” but it was a “God event.” The power and anointing of God fell in the worship experience, but also the classes, panels, and skill shops. 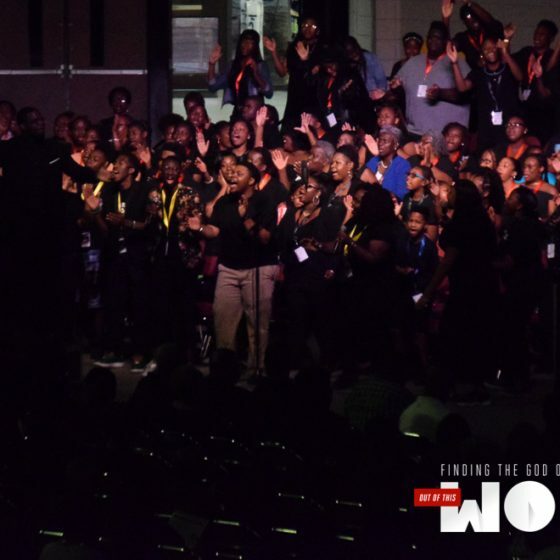 The Seventh Episcopal District is in great expectation for what God will do at the next leadership congress, certainly, this event was mind-blowing, awe-inspiring, and life-changing.